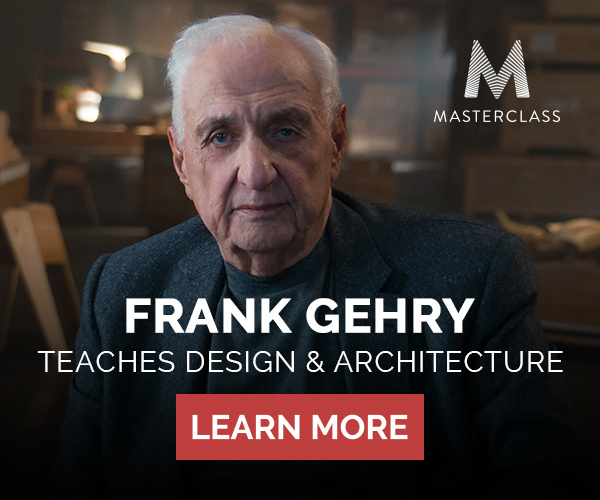 This spring, world–renowned Architect Frank Gehry will be teaching an architecture and design course through the online education platform MasterClass — you can Pre-Enroll or Give as a Gift now. 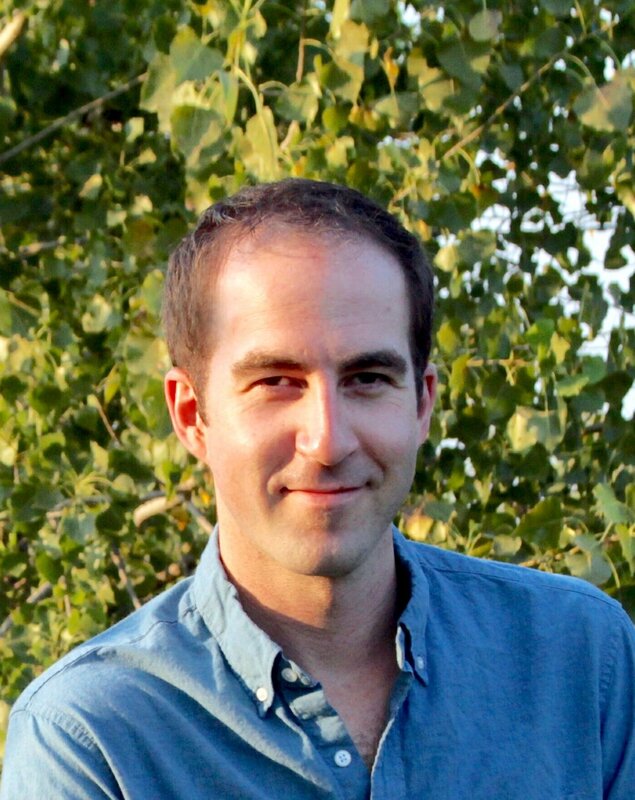 He will be sharing his creative process and offering critiques on student work. Gehry will also share his philosophy on design and architecture from his enormous model archive, giving a glimpse into his creative process with case studies, progressive models, and storytelling. In 15+ lessons, Frank teaches his unconventional philosophy on architecture, design, and art using case studies, sketches, and models. A downloadable workbook accompanies the class with lesson recaps and assignments. Upload videos to get feedback from the class. Frank will also critique select student work. Your class will play in any browser. Full refunds up to 30 days after purchase. This course is a fantastic value for the price. Think about it, this class is a fraction of the cost for even one university credit.